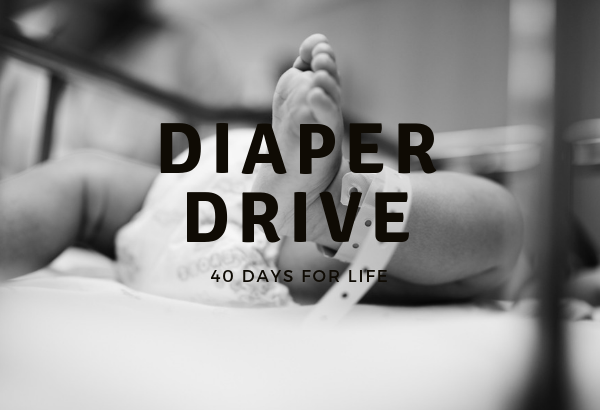 For Life Ministries is doing a diaper drive and prayer for 40 days for Life. These events are taking place on both Claremont and Pomona campuses and are a great way to show God’s love to families in need. Please bring diapers to church on Sunday for collection and join us in praying for unexpected pregnanices, women debating abortion, anxious father’s, adopted children and so much more!